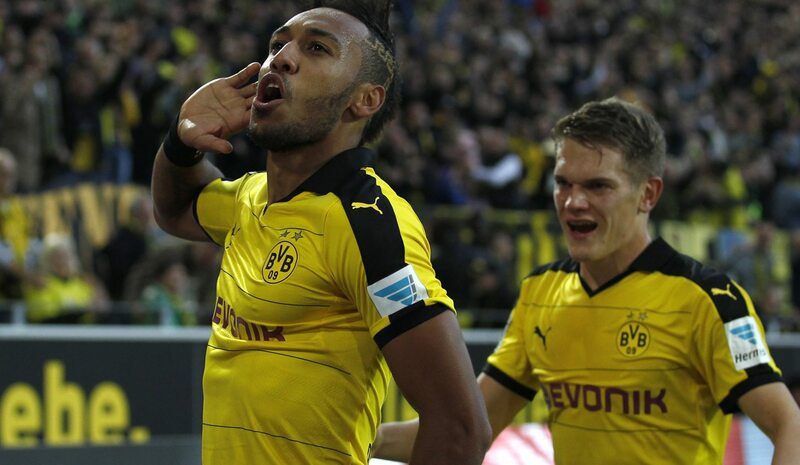 African footballer of the year, Pierre-Emerick Aubameyang, responds to criticisms by Yaya Toure and Andre Ayew. Aubumeyang described comments by Toure and Ayew as hurtful and shameful. By ISMAIL LAGARDIEN. The winner of this years African Player of the year award, Pierre-Emerick Aubameyang, of Gabon, has spoken out against the absurd criticisms by the Ivory Coast player, Yaya Toure and Ghana’s Andre Ayew. Aubameyang, a striker for Borussia Dortmund, in Germany, said he was hurt after Toure said it was “indecent” to give the Gabon forward the African Player of the Year award. When it was announced that Aubameyang had won the 2016 award, Toure who plays for Manchester City in England, said the decision had brought “shame” on the continent, while Swansea’s Ayew also questioned the move. Initially, Aubumenyang said he was not interested in Toure’s criticism, but upon reflection told the BBC Sport that he was hurt and disappointed. “I was hurt by what was said…. It’s a shame…. “The award is based on the whole year and not just the African Cup of Nations,” added Aubameyang, who is currently the leading scorer in the Bundesliga with 18 goals. In a vote of coaches and technical directors of Confederation of African Football (CAF) nations, Aubameyang got 143 points, with Toure on 136 and Swansea midfielder Ayew on 112. Toure, BBC African footballer of the year for 2015, had won the CAF award in each of the previous four years. Toure (Ivory Coast) and Ayew (Ghana) reached the African Cup of Nations final, and Gabon went out early. See short video of interview with Aubumeyang.